Keeping the peace on Earth isn't going to be easy, so you'll need to gather a well-rounded team of heroes to increase your odds of success. 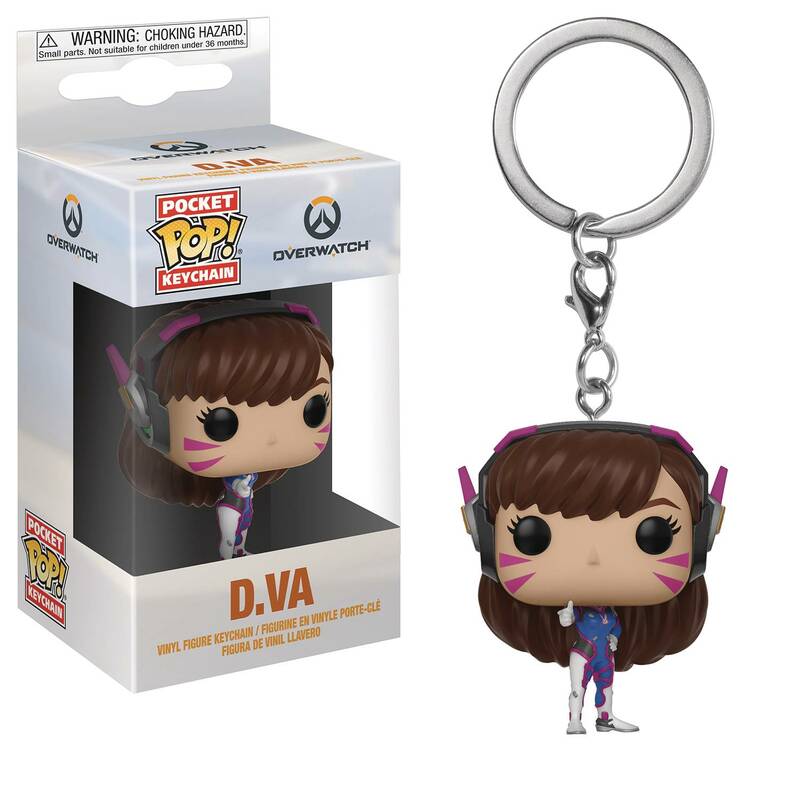 Be ready at any moment with this Overwatch Pop! Key Chain at your side. 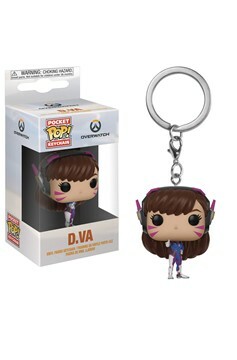 The Overwatch Pocket POP! keychains feature plastic danglers that stand approximately 1 1/2' tall. Choose from D.Va, Lucio, Mercy, Pharah, Soldier 76, Sombra, or Winston. Window box packaging..